Power dynamics and economic transactions of key political, economic and social actors underlie current energy regulation and legislation. The Mexican energy industry regulatory regime was not created for the best possible governance of Mexican energy resources. Rather, it was designed to benefit the interests of key national and foreign energy sector actors. Financial flows, both licit and illicit, shed light on underlying flows of influence and power. Hence the objective of this document is to provide a theoretical framework for tracking both illicit and legal financial flows in the extractive industry that we will later apply to reveal economic flows in the Mexican extractive sector. 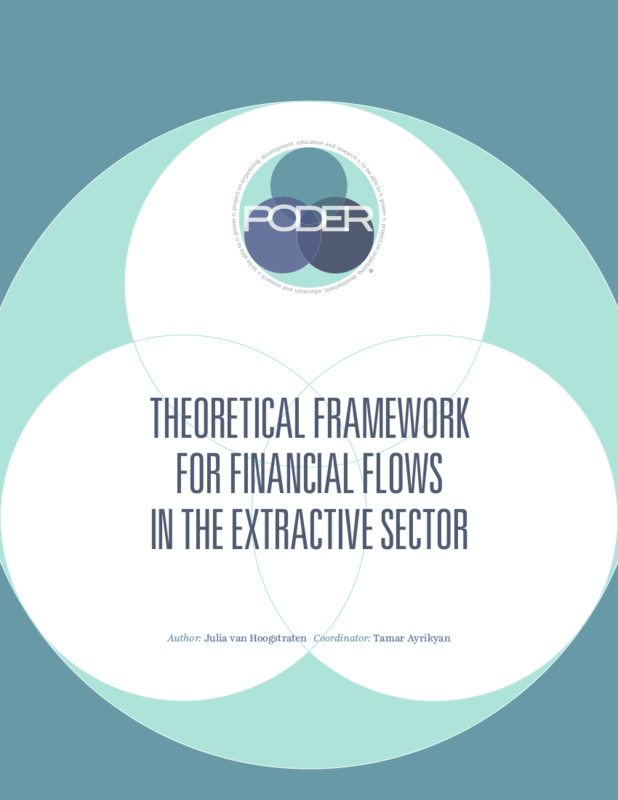 This report is part of a PODER® project, “Transparency and Accountability in the Mexican Extractive Industry.” It provides a theoretical framework for understanding and tracking financial flows in the extractive sector. Its contents are generalized to apply to all types of natural resource extraction in any global market.